Situated in the heart of Tunisia is the most ancient city of the Maghreb – the holy city of Kairouan. The city has witnessed many historic moments in Islam and continues to receive travellers and pilgrims today. 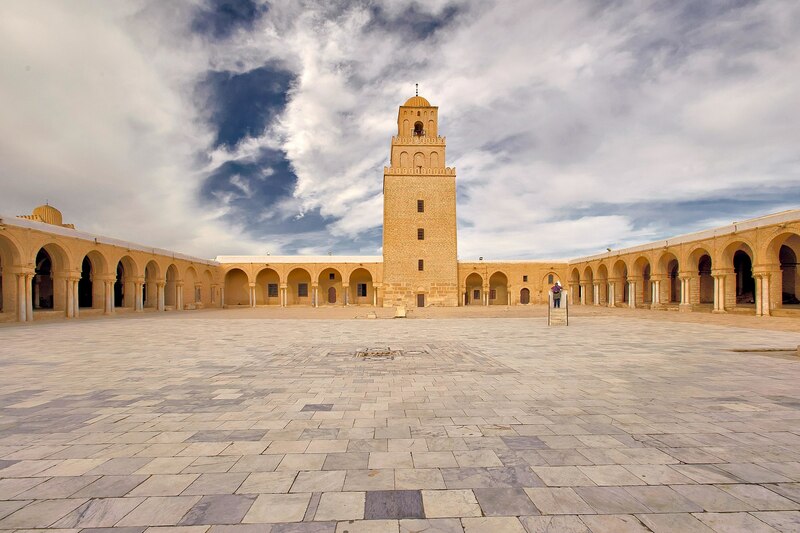 Founded in 670AD, Kairouan flourished during the 12th century, becoming a centre for Islamic teachings. Its history and grand architectural heritage which includes sites like the Mosque of the Three Gates secured its position as a UNESCO World Heritage site. One of the four holiest sites in Islam. Pilgrims from around the globe visit the city and its Islamic centres which are open to outsiders. In fact, a pilgrimage to Kairouan is said to be as important as a pilgrimage to Mecca. There’s no direct flight or train to the city. However, you can travel there by bus or ‘louage’ a shared minibus in Tunisia. If you’re staying at one of the Tunisia resorts that are within driving distance, like The Residence Tunis by Cenizaro Hotels & Resorts, try and hire a car for the day. It’ll be more comfortable and less of a hassle. There’s so much to see and experience in the city but some of the must-sees are the Medina, The Great Mosque and The Mosque of the Three Doors. Next Post 4 Reasons to fall in Love with Oman – A nation full of wonders!